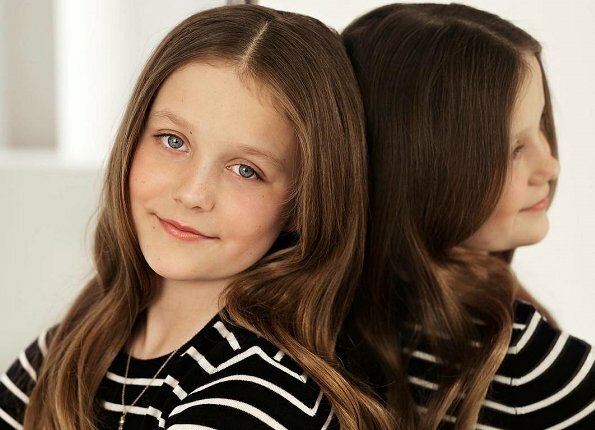 Princess Isabella celebrates her 10th birthday! 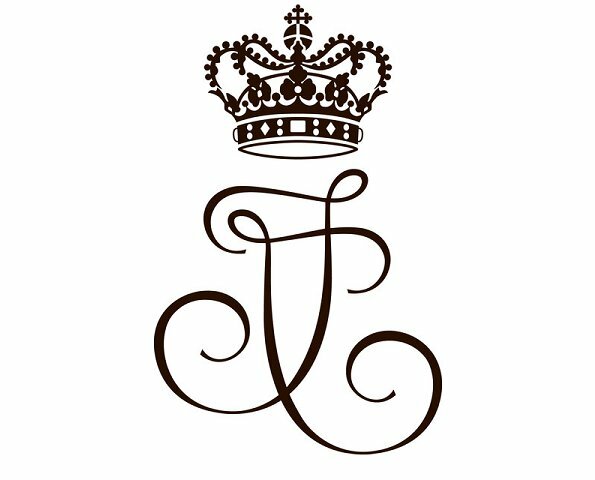 On this occasion new pictures have been published by the Danish Monarchy website, also a royal monogram has been drawn up for the Princess. Princess Isabella’s monogram consists of the Princess’ initial "I", which is asymmetrically structured, and, as with other royal monograms, Christian V’s crown is placed over it. Princess Isabella, is the second child and elder daughter of Crown Prince Frederik and Crown Princess Mary. Happy birthday to you, Princess Isabella! I like especially the first photo. She appears as a modern, contemporary princess. She seems to be an intelligent, sincere young girl. 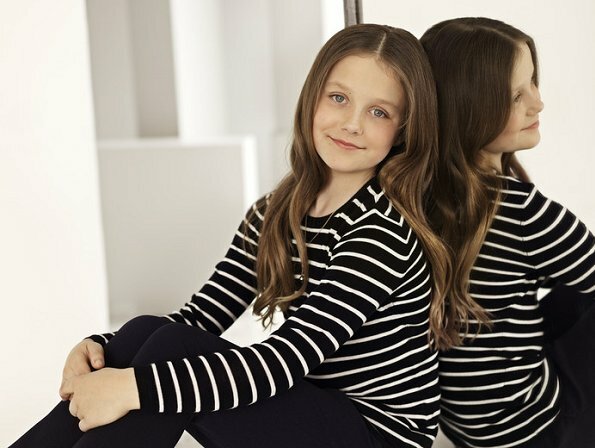 Happy 10th Birthday to Princess Isabella! She is a beautiful young lady. Such a beautiful young girl! Pretty eyes. I like her dress in the 3rd picture--lovely lines and not distracting from her beautiful face. Beautiful young woman. She has her Mother's smile. She is a beauty! No doubt she will become a gorgeous young woman. She is a mix of her parents I think. Da wächst eine natürliche Schönheit heran. Alles Gute zum Geburtstag! Really love these photos. Isabella is turning into a stunning young lady. No wonder seeing how attractive her parents are. 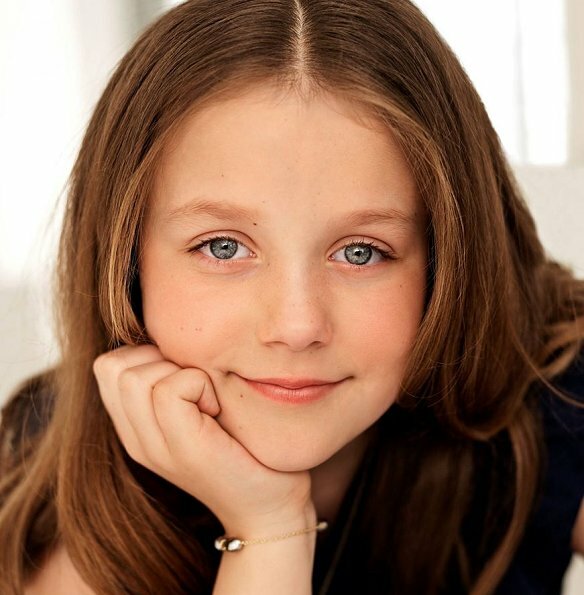 Isabella is very beautiful, but she looks MUCH OLDER than her age of 10 years. AstroHealer, true: the hair, lipgloss. For a 10-vear old? Lovely pictures of beautiful girl. How fast these kids grow! A beauty. A lovely mix of both parents.